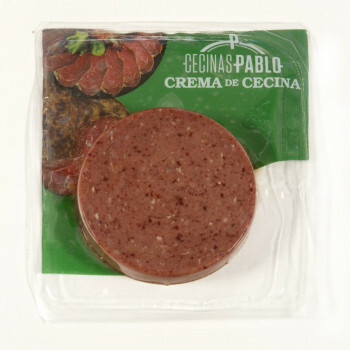 250 grs. 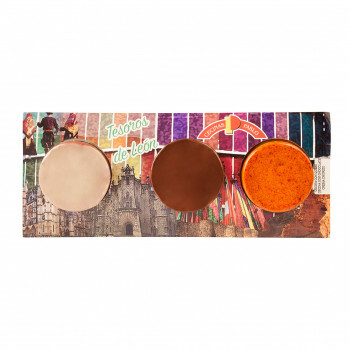 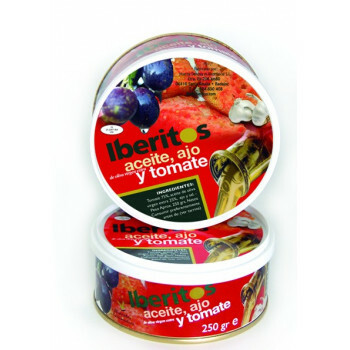 We offer you the best tomato and mixed with the best extra virgin olive oil. 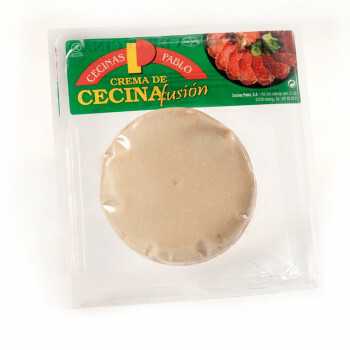 Now you can find the cecina cream with a makeover, we have decided to offer a new format in plastic punnet of 80 grams.The same product as before, made with the best selected cecina and Iberian fat pork, ready to open and spread. 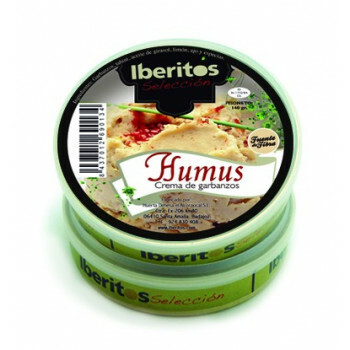 A new lighter package, allows the consumer to use a faster and more easily consumption. 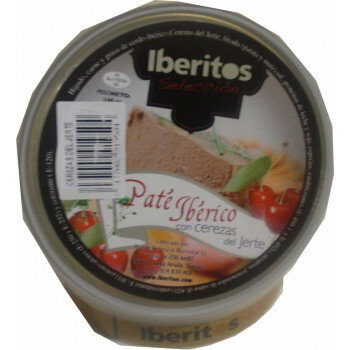 Now you can find out Iberian ham cream with a makeover, we have decided to offer a new format in plastic punnet of 80 grams.The same product as before, made with the best selected cecina and Iberian fat pork, ready to open and spread. 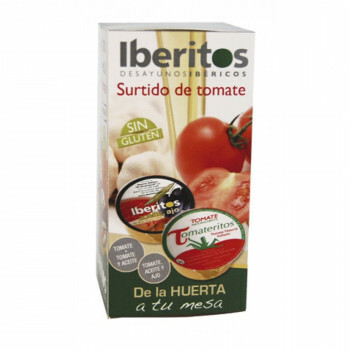 A new lighter package, allows the consumer to use a faster and more easily consumption. 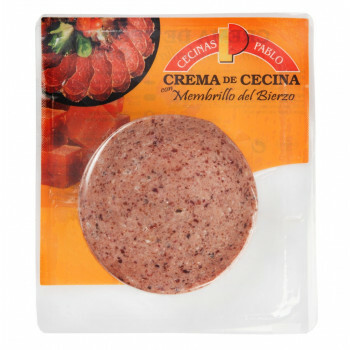 Our cecina cream combines the flavour of the best cecina with quince that "fuses" giving a sweeet touch of the quince. 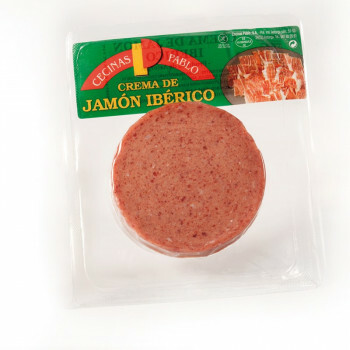 Presented in a new format in plastic punnet 80 grams. 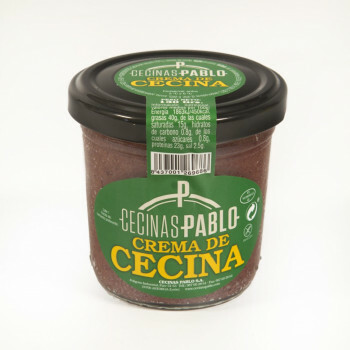 Our cecina cream combines the flavour of the best cecina and cheese Valdeón that "fuses" giving a traditional touch of the mountain of Leon with this blue cheese. 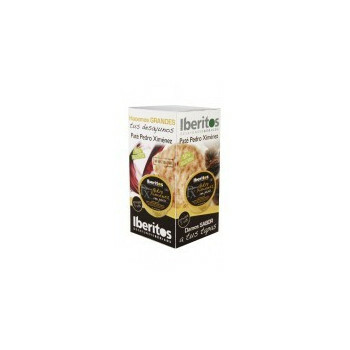 Presented in a new format in plastic punnet 80 grams. Our cecina cream combines the flavour of the best cecina and chocolate that "fuses" giving a sweet touch to this traditional product. 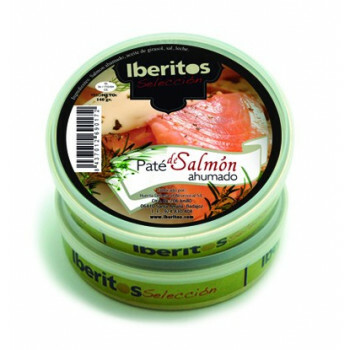 Presented in a new format in plastic punnet 80 grams.